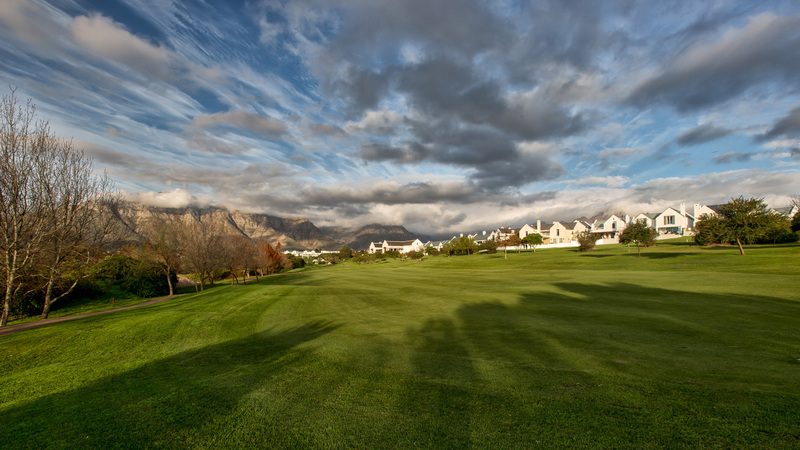 This magnificent estate is considered one of the most sought after golf real estate properties in the Cape Winelands of South Africa. 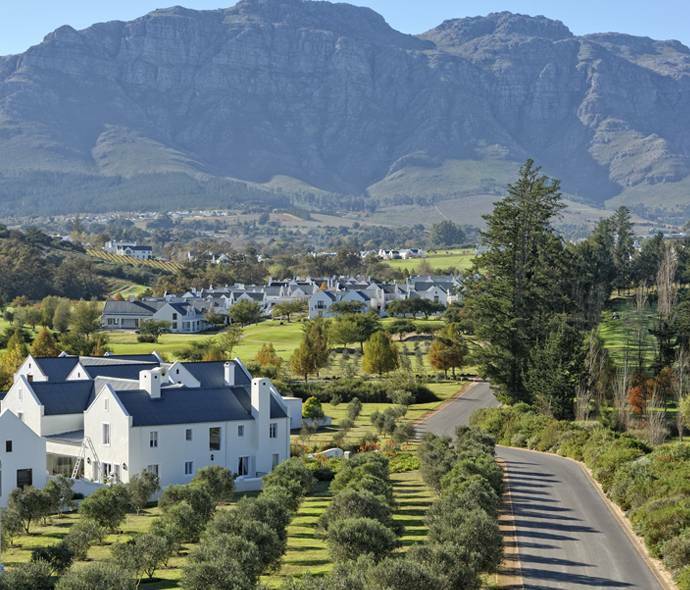 With a dramatic mountain backdrop and surrounding vineyards, we couldn’t agree more! 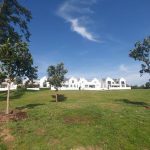 Read the story below on how we provided the estate with new mature trees. 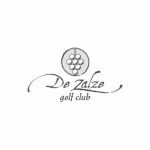 The name De Zalze originates from the three adjoining wine producing farms namely, Groote Zalze, Kleine Zalze & De Vleie. 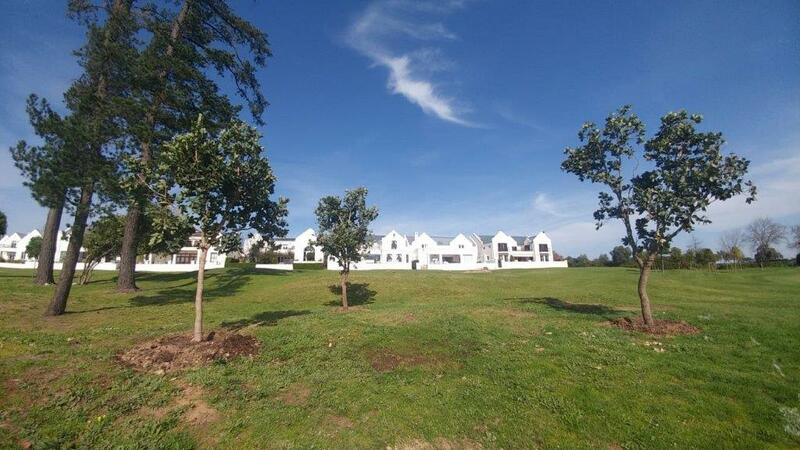 The historical buildings on the estate, including a manor house and precinct, date back to 1838. 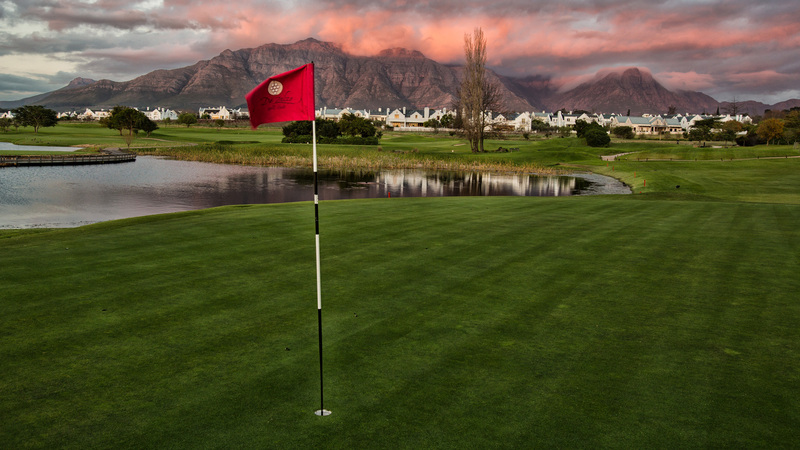 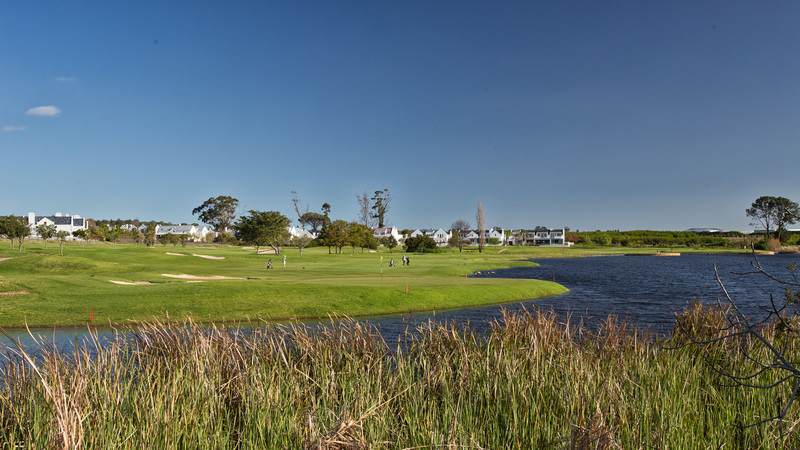 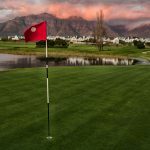 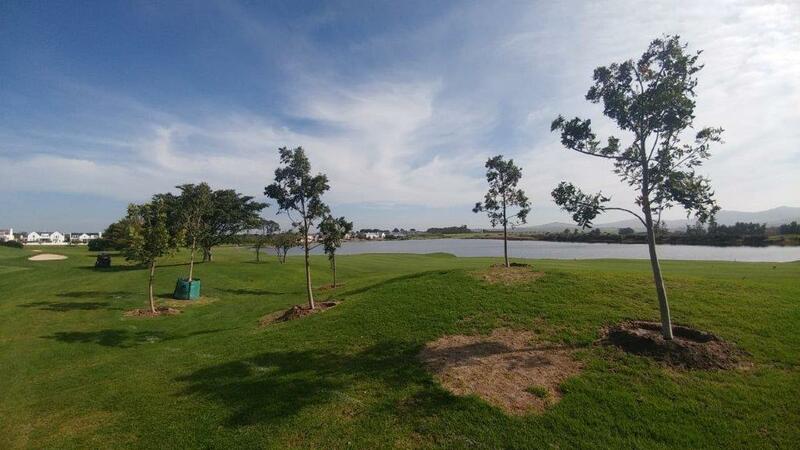 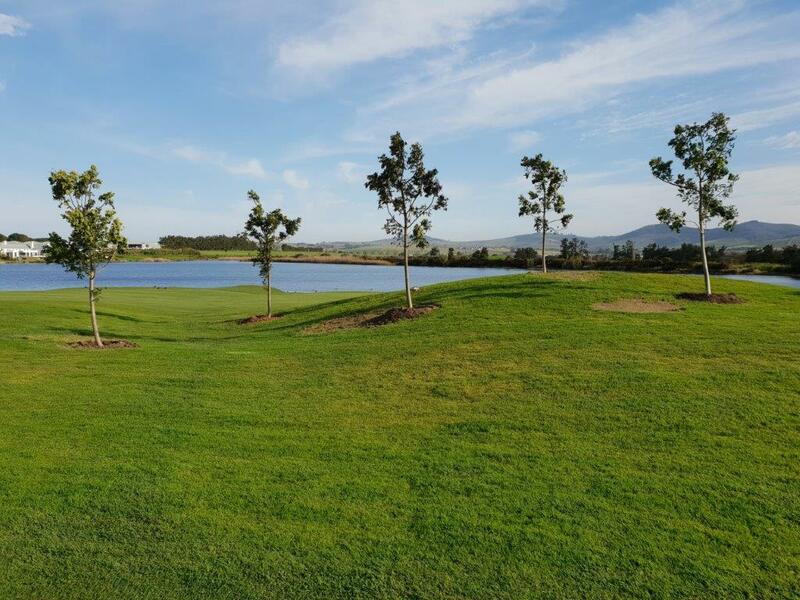 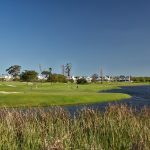 In 2000 the Spier Group purchased an interest in the property and together with Kleine Zalze have remodelled the estate into one of the most sought after golf real estate properties in the Cape Winelands of South Africa. 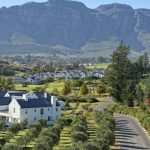 The Estate boasts a working wine farm Kleine Zalze, as well as fairways surrounded by vineyards, olive groves & lavender fields, which will all produce marketable crops for the estate. 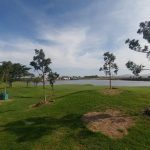 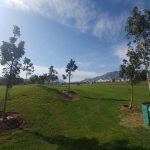 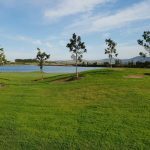 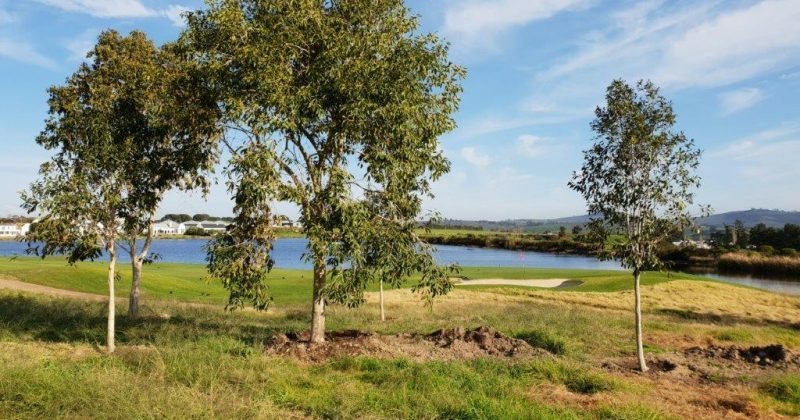 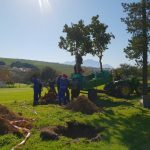 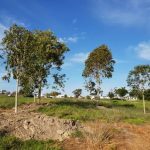 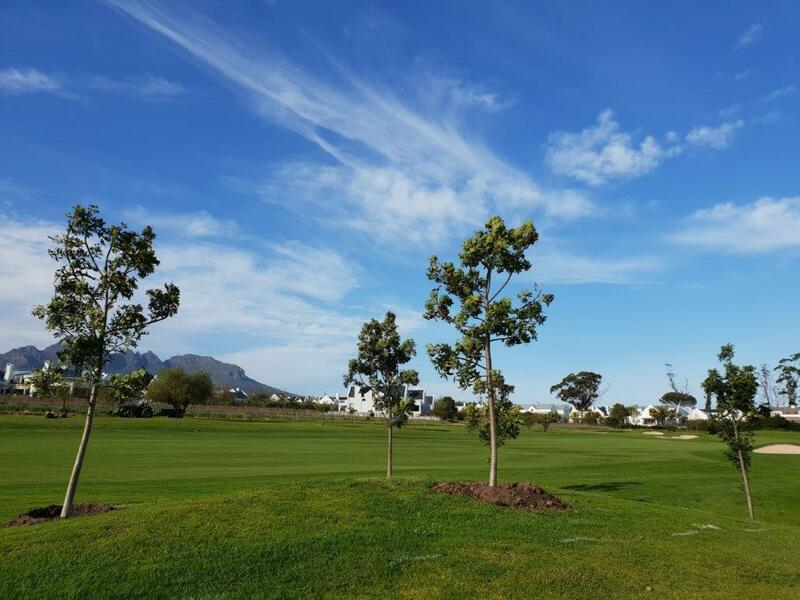 In 2018, the estate owners found that they were losing some of their trees and sought the help of our expert Arborist, Dag Willems – owner of Trees SA. 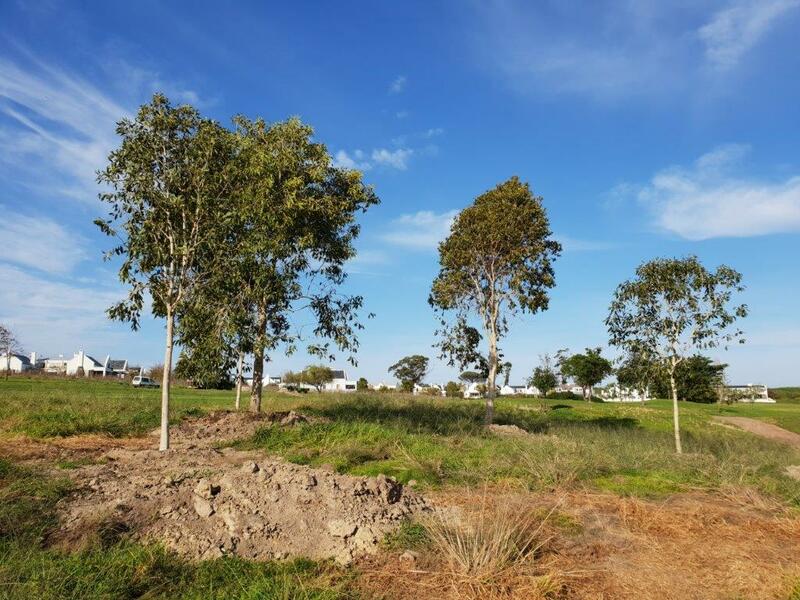 Dag has been involved as an Arborist consultant since the early planning phases of the estate. 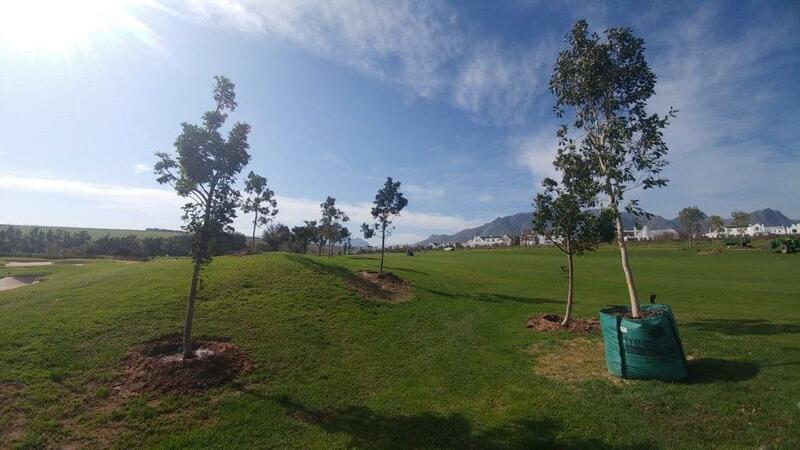 This year, he consulted with the estate to identify the trees that were unhealthy and unsuitable for the environment. 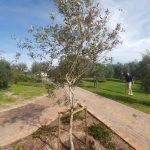 These were mostly pine trees that needed to be replaced with more suitable trees for the purposes of screening, shielding and aesthetic qualities. 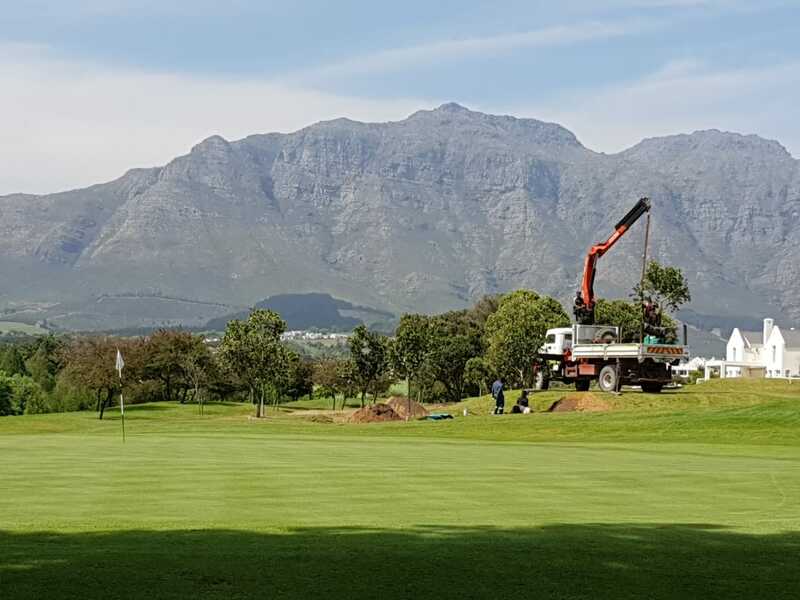 Due to the nature of the golf course, we weren’t allowed to drive with our truck on some of the sensitive grass areas and had to use smaller vehicles to plant the large 500-litres by hand. 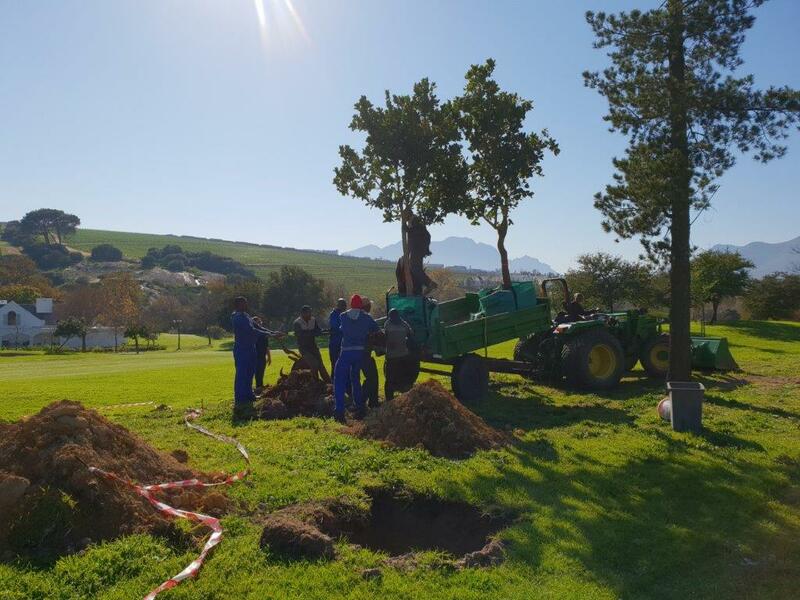 Our expert tree installations team made it look easy. 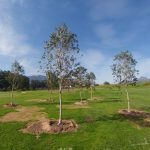 View the gallery below of some of the recently planted trees. 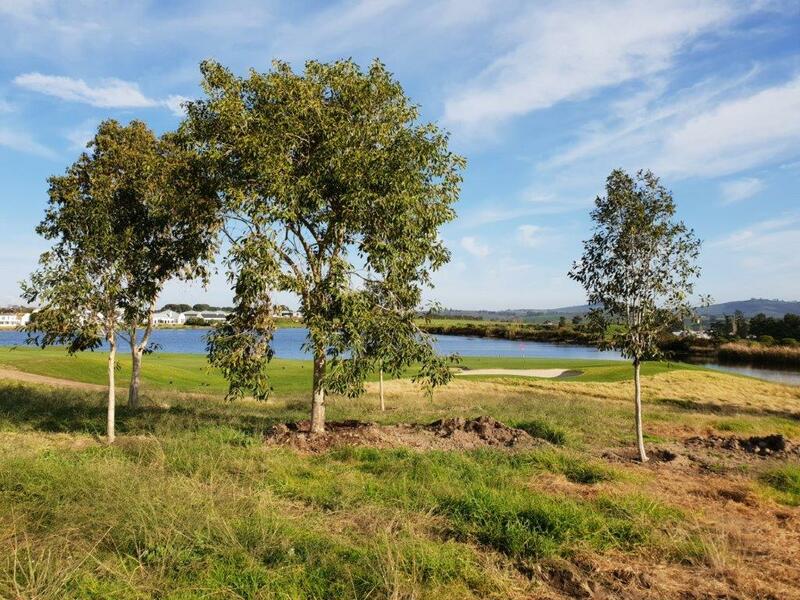 More trees are planned to be planted in the future and we look forward to a fruitful relationship with the estate. 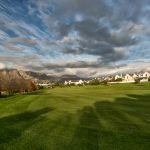 They have provided us with a testimonial below. 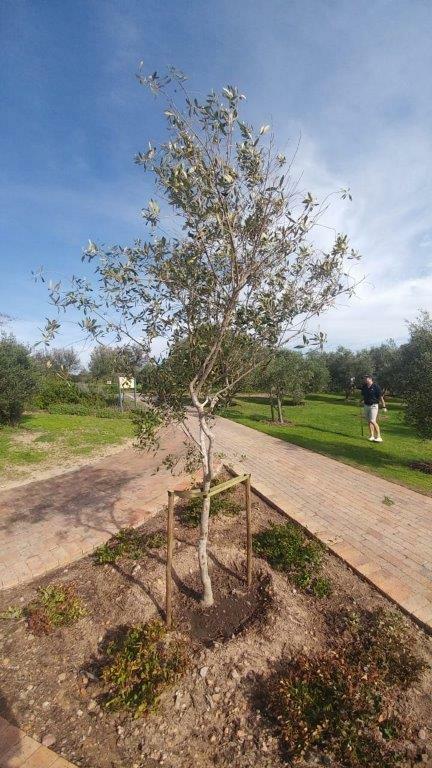 “Please extend a word of thanks to the team from SA Trees – Suzanne and Jacques were outstanding! 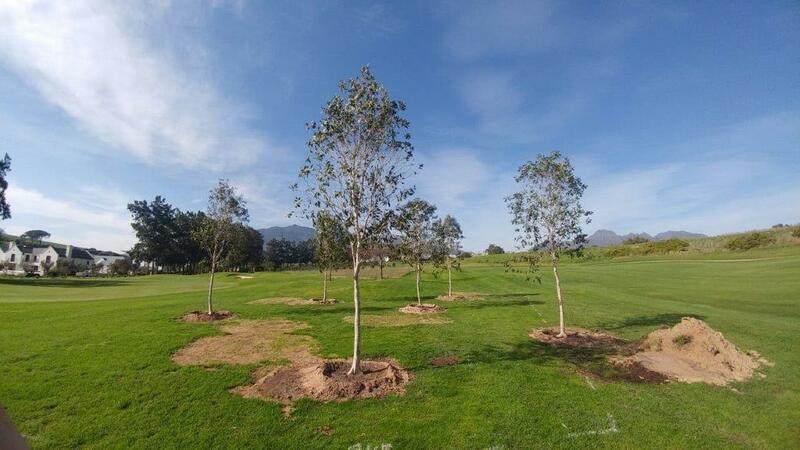 All planting went well and the trees have settled in nicely.